Marine Survey form the best marine surveyor around! Jean-Marc Dupuis has over 30 years of experience in the marine business. Have your plaisure craft marine survey done by the best marine surveyor in your area. If your in need of a boat survey for your insurance company, selling your boat of want to have the real value and condition of your boat, have a marine survey done in no time by Jean-Marc Dupuis from Dupuis Marine, the marine surveyor for you boat inspection. Boat inspection for insurance - Marine boat inspection done by the best boat inspector. We do all kinds of boat inspection, either to buy or sell your boat, insurance marine survey or other reasons such has court case, warranty issue or any other reason that would require a marine survey. Boat Surveyor - Boat surveyor can be found here on Dupuismarine.com the boat surveyor with over 30 years of experience in the marine business. We survey all kinds of boat, from small plaesure craft, cruiser, water ski boat survey, wakeboard boat survey and sailboat survey. Insurance boat survey, selling or buying survey or even court case, we do it all! Contact the marine survey expert: Jean-Marc Dupuis, the best boat surveyor. Owner Jean-Marc Dupuis has more than 30 years experience in the boating industry. After running a successful boat business for many years, he changed his career orientation in order to become a professional boat surveyor. Whether it is for an insurance claim inspection, an expertise for the purpose of selling or purchasing and/or in order to have a marine expert for a specific legal case, Jean-Marc has an undeniable know-how of the marine industry and will satisfy your needs with his valuable advice. 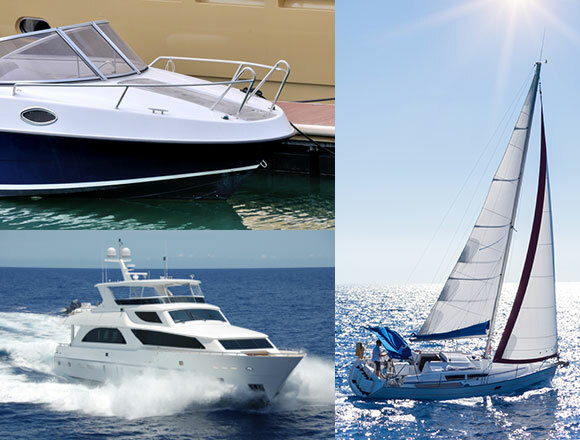 Jean-Marc is recommended by all insurance companies and performs surveys on motorized boats and sailboats of all sizes.